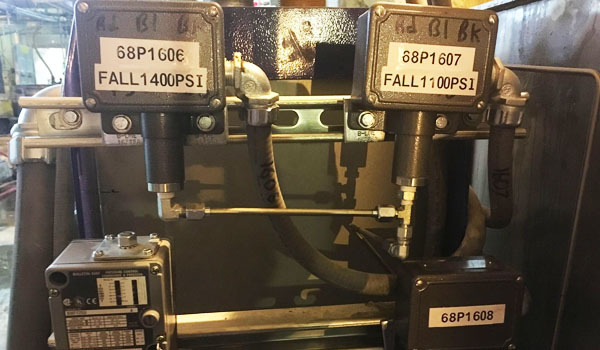 Are your gas or steam turbine controls outdated? Maybe it’s time for you to consider upgrading or modernizing your control system. 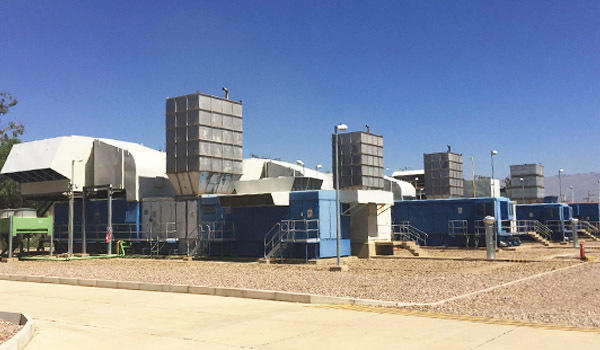 Control System Technologies offers a wide variety of industry solutions designed to modernize, retrofit, optimize, and upgrade your existing equipment for maximum performance. The Power Generation industry is fully aware of the challenges of maintaining aging equipment in optimal working condition. 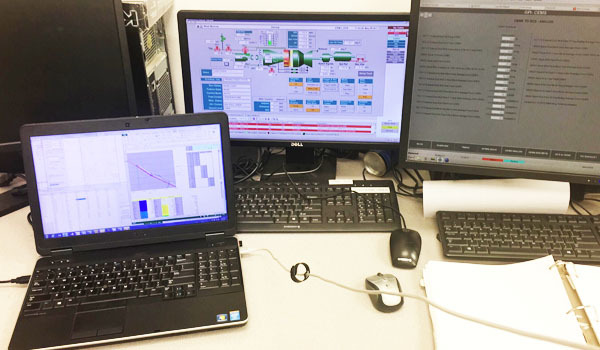 Control System Technologies offers a menu of products and services designed to support your modernization efforts, along with retrofits, optimization, and upgrades for your turbine control systems. Modernize your turbine control panels with updated technology with the opportunity to exceed the original OEM capabilities. See data through a different lens and discover what our powerful our OneVue data visualization solution can uncover in your data. 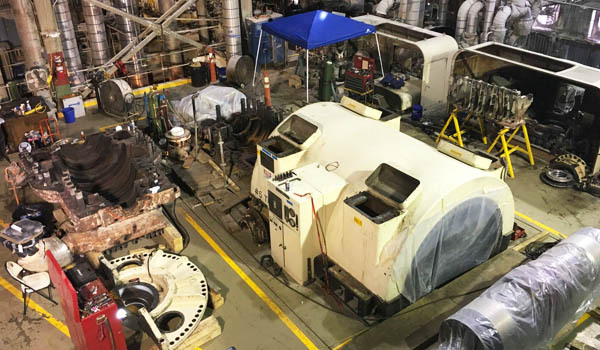 Control System Technologies’ CST-4 product serves as a retrofit operator interface for GE MkIV Speedtronic™ turbine controls. The CST-4 was developed as an operator interface retrofit for all variants of the GE MkIV Speedtronic™ turbine control panels. Control System Technologies understands that MkIV hardware is quickly aging and that the threat of becoming obsolete requires an effective solution—hence the reason for developing the CST-4 Operator Interface. Wherever and whenever you need Control System Technologies’ expertise and experience, we are only a phone call away. 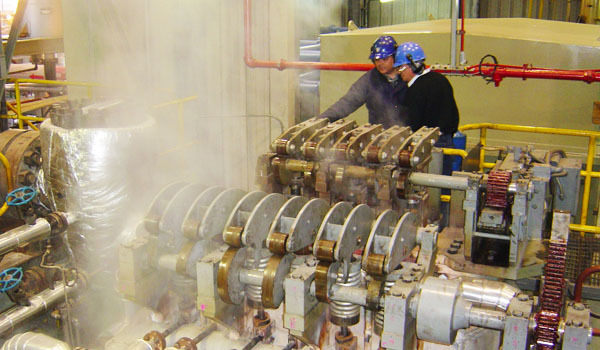 From nuclear, medium and small steam turbines to all gas turbine frame sizes, we perform field services, upgrades and modifications of all types, along with DLN tuning, software modifications, valve calibrations, exhaust temperature control specification checks, outage maintenance or emergency support, we have the experience you need. 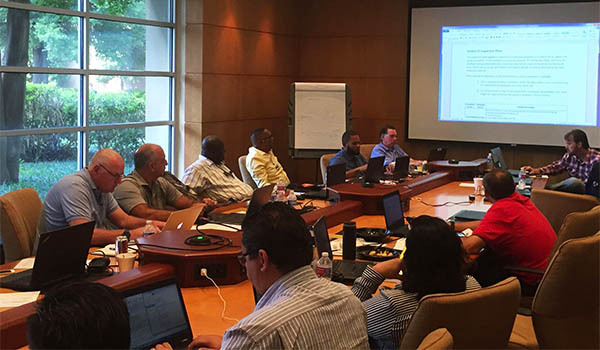 CST has performed well above expectations in a variety of assignments within GE’s Combustion Engineering, R&D, Controls and Accessories Engineering, Power Systems University, and manufacturing groups. Over the years we have amassed not just depth of knowledge, but also insight about every issue and field scenario, so we can deliver fast and effective solutions. When time is of the essence and we come on site, CST not only brings our knowledge and experience, but also technology that allows us to connect to your system. 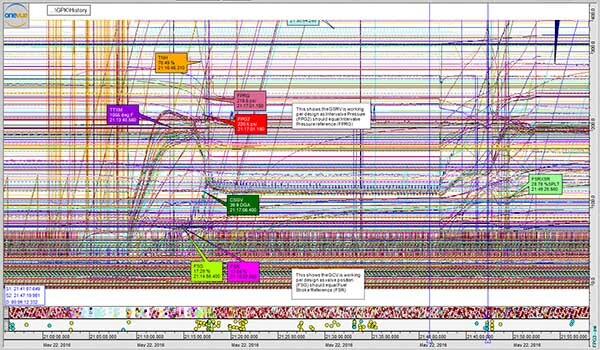 Recording your system data allows us to bring all our knowledge and experience to ensure a quicker resolution. Our customers are always pleased by what we accomplish and the time in which we can bring closure to an issue. 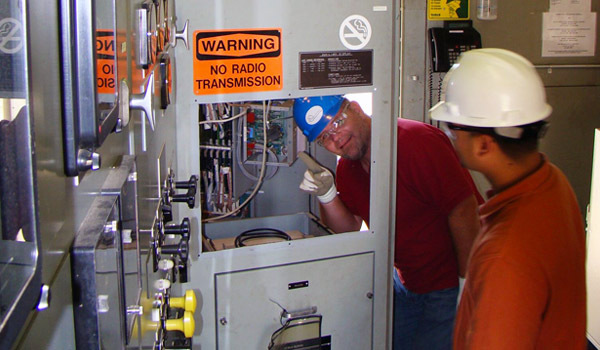 CST offers on-site field service support with skilled turbine control system engineers. Our services include startup, upgrades, modifications, and other related services. CST can support the calibration of a wide range of instrumentation. Our calibration work is NIST traceable and meets all customer and industry requirements, including ANSI, AGA, and ASME. CST provides remote diagnostics and monitoring, allowing you to have immediate support in response to a critical event. This service can save you time, effort and money in the long run. 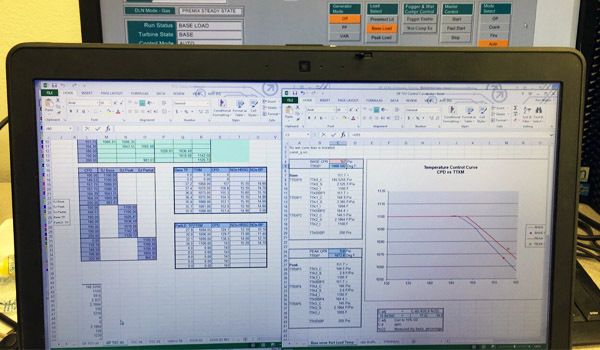 CST has the ability to tune a unit with in-house tools that allow us to quickly and clearly see the necessary data to make the necessary corrections based on the NOx data being recorded. CST can support any emergency situation where an unexpected equipment shutdown creates a critical situation in your operation–and a breakdown in your power generation capabilities. CST knows that prevention is far less costly than having to react to an emergency. Our preventative turbine services helps you avoid malfunctions that can create a catastrophic situation. CST supports customers with contract negotiations, customer witness test, factory acceptance test, controls upgrades, and retrofits to help you succeed and remain successful. 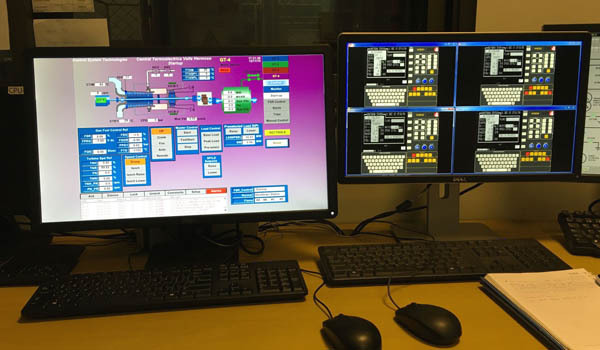 CST can design, manufacture and test any control panel configuration you may need. 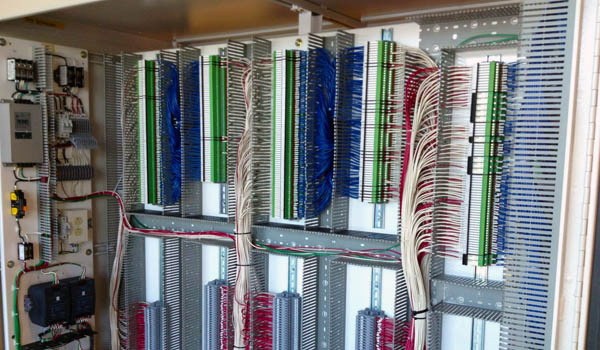 From sub-panel build outs to full cabinet panel builds our in-house expertise can handle any job required. Ask CST a question about any of our products or services and get a response back within 24 hours.